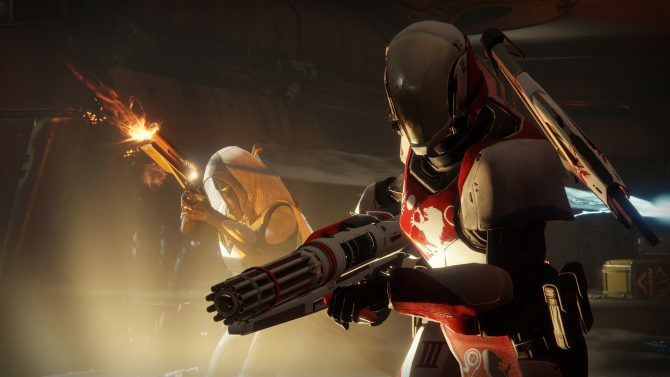 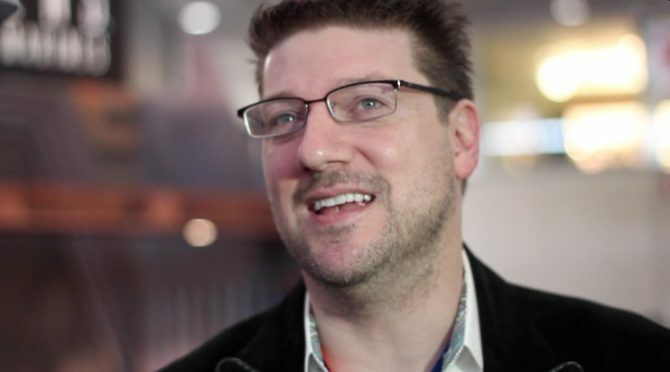 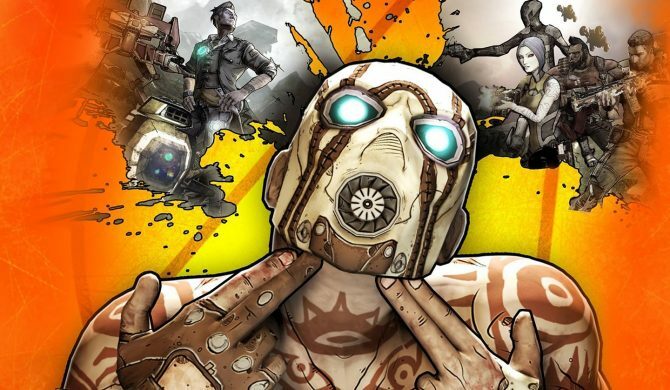 Gearbox Software's former lawyer is suing the developer and CEO over a supposed secret $12 million bonus given to Randy Pitchford. 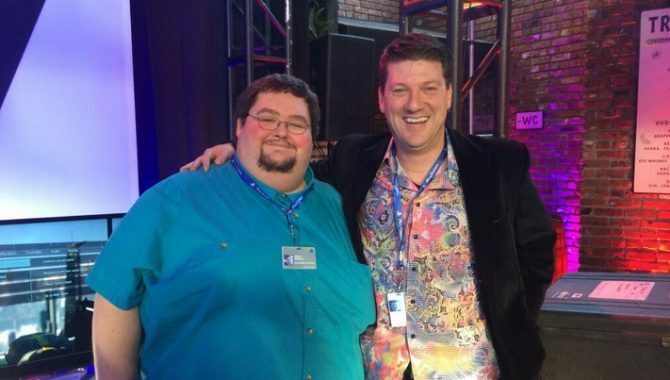 What are you hiding, Randy? 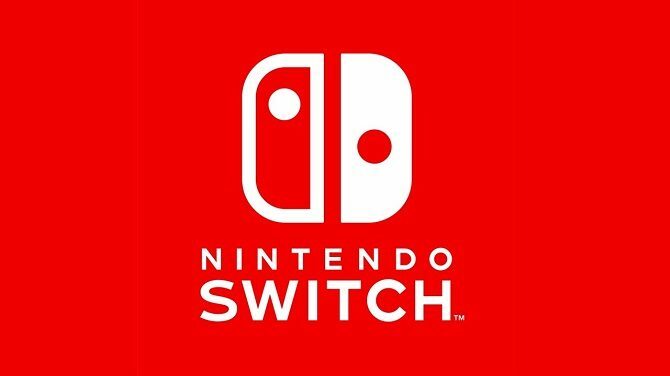 Other than your toilet habits? 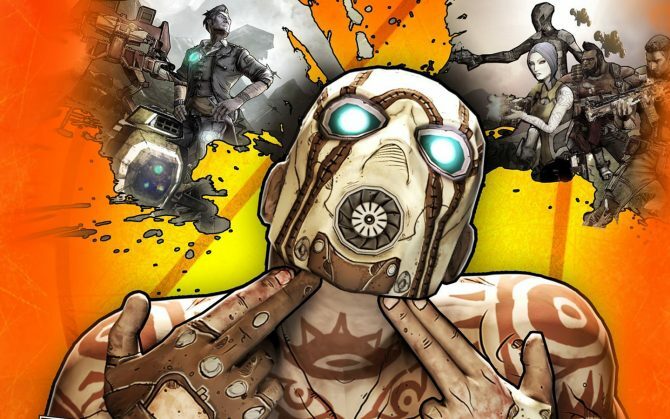 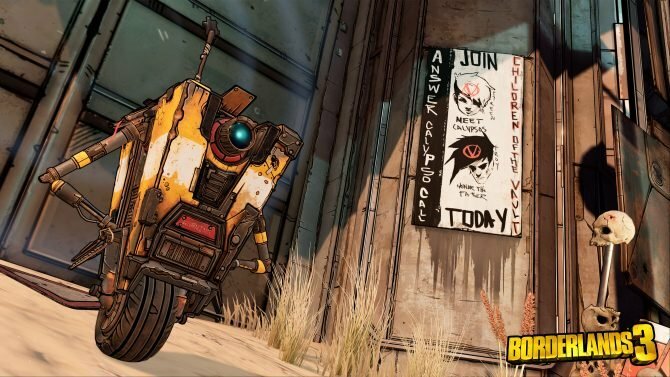 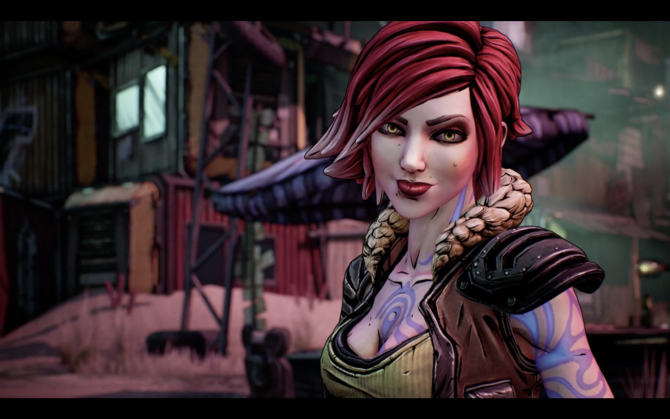 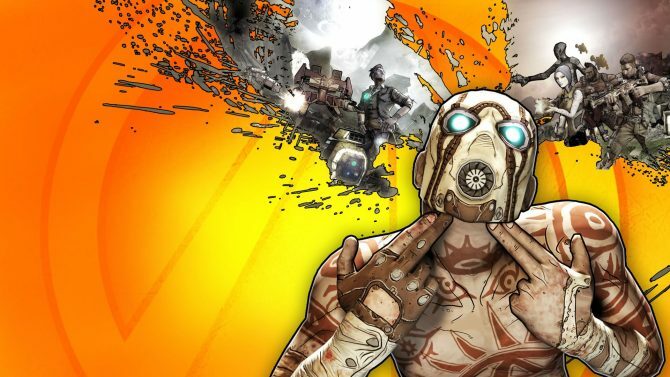 Gearbox Software CEO Randy Pitchford delivers another Borderlands 3 tease, hinting that most of the studio is working on the game. 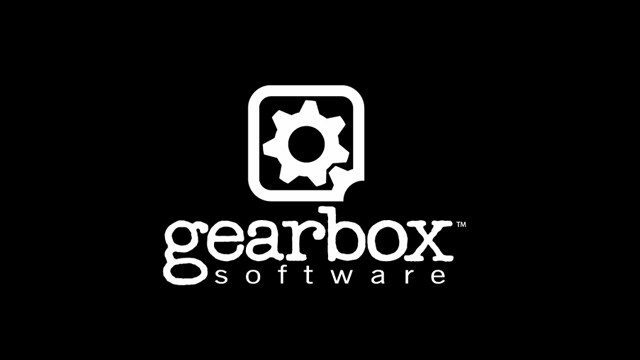 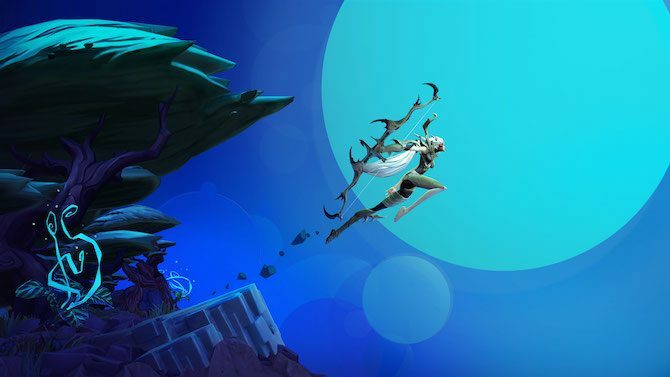 Despite talks with Nintendo, Gearbox's mega-series won't likely get a Switch debut. 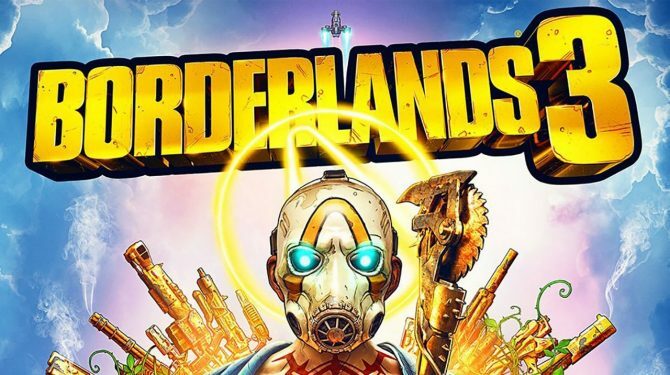 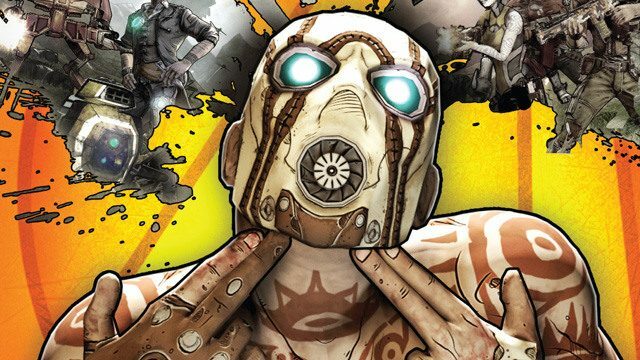 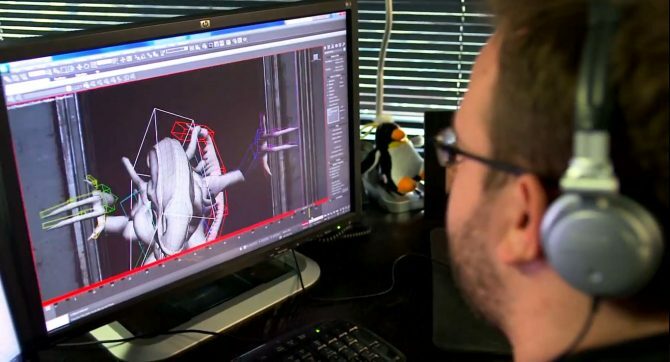 During a panel at PAX East, Gearbox Software President Randy Pitchford and his team finally provided some new information on the next Borderlands game, that has been confirmed as the studio's next project after Battleborn. 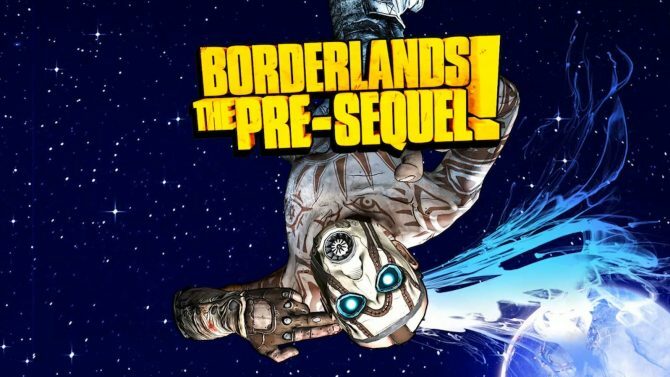 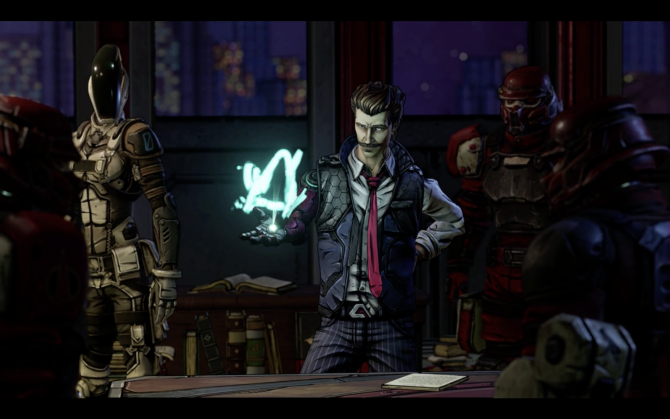 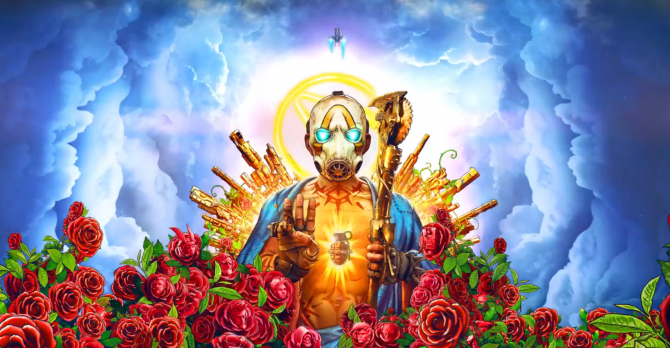 Borderlands: The Pre-Sequel may have a price point lower than that of a standard AAA title, Gearbox CEO Randy Pitchford has said.